For young developing primary school-age string musicians. 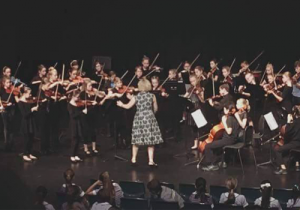 For upper primary to lower secondary school string musicians. 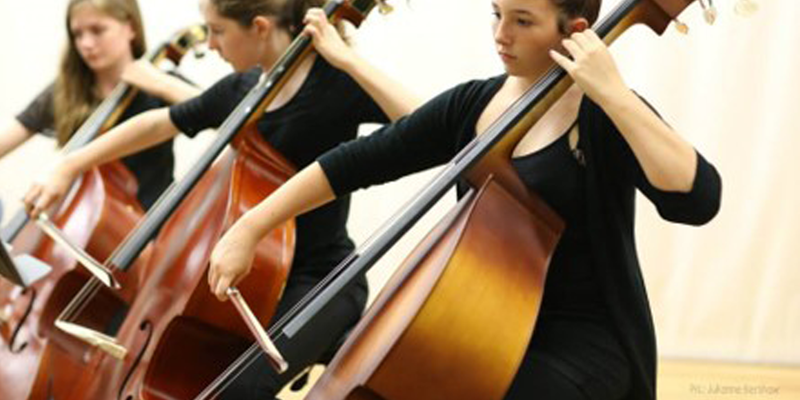 For upper primary/lower secondary school-age string musicians preparing to move to Youth Symphony. A small ensemble of advanced string musicians being extended with a classic string repertoire. 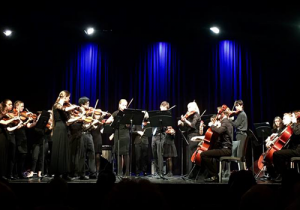 Numbers are limited for this small ensemble of self-motivated, advanced string musicians wishing to be extended and learn a classic string repertoire. 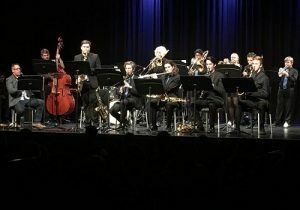 An advanced group of string, woodwind, brass and percussion musicians. 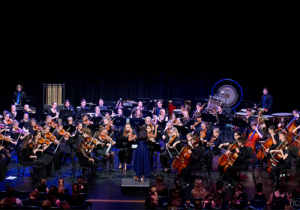 The Youth Symphony is full orchestra and consists of an advanced group for string, woodwind, brass and percussion musicians. For late primary/early secondary school-age brass, wind and percussion musicians. 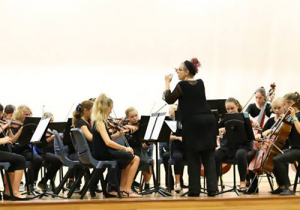 Concert Band offers late primary/early secondary school-age brass, wind and percussion musicians an opportunity to extend their music education and enjoy a big band experience. 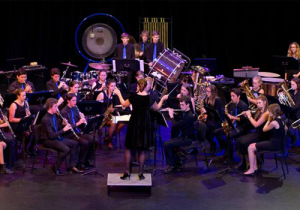 The Wind Symphony is an advanced group consisting of woodwind, brass and percussion musicians. 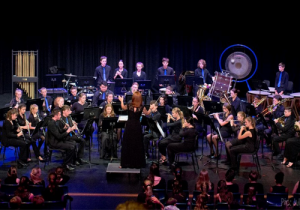 The Wind Symphony is an advanced and balanced group consisting of woodwind, brass and percussion musicians. For advanced stage band musicians on saxophone, trumpet, trombone, keyboard, percussion, bass/electric guitar. Numbers are limited in the Stage Band for self-motivated, advanced stage band musicians playing saxophones, trumpets, trombones, keyboard, percussion, bass/electric guitar.